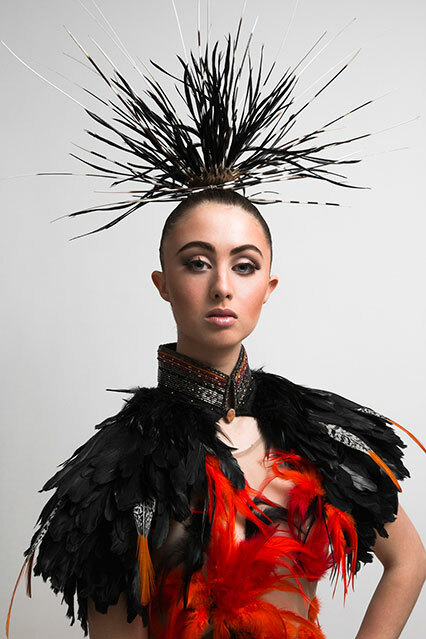 From vibrant street clothing to exquisite haute couture, this exhibition celebrates the visual range, creative expression and political nuance of Native American fashion. Nearly 100 works spanning the last 50 years explore the vitality of Native fashion designers and artists from pioneering Native style-makers to today's maverick designers making their mark in today's world of fashion. Also examined is how non-Native designers adopt and translate traditional Native American design motifs in their own work. This exhibition is a collaboration with the Peabody Essex Museum.